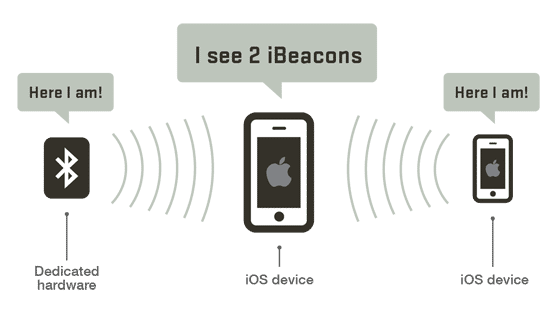 iBeacon is a new class of technology that uses low energy and low cost transmitters to send and receive signals. Smartphone apps can be configured to recognize these signals through Bluetooth. They then trigger a personalized message as the smartphone approaches the beacon. With the launch of the Apple Watch, Fitbit and other “Internet of Things” devices, at least one-third of smartphone users keep Bluetooth enabled. This creates a real marketing opportunity for app owners. Our platform allows you to trigger personalized messages to app users based on user behavior, profile, location, and technology, delivering content that’s relevant to a user’s specific app experience at the moment that has the most impact. iBeacons expand on our geotargeting capabilities, offering more precise parameters for a user’s location. With iBeacon and marketing automation software, you can influence a user’s purchasing decision by triggering a message as they get close to a product counter or grocery aisle display. AMPM, for example, uses beacons to trigger welcome messages as customers enter stores. For app owners, the ability to pair beacon data with app and customer data is huge. A cosmetics retailer with a loyalty program, for example, can deliver different experiences to individual customers, even when they approach the same beacon in the same store. Many brands are using beacons to measure foot traffic at the individual store level. At this stage, however, most are not taking advantage of message targeting through iBeacon. As a result, they’re missing the massive marketing opportunity to provide a better experience and influence the customer journey. 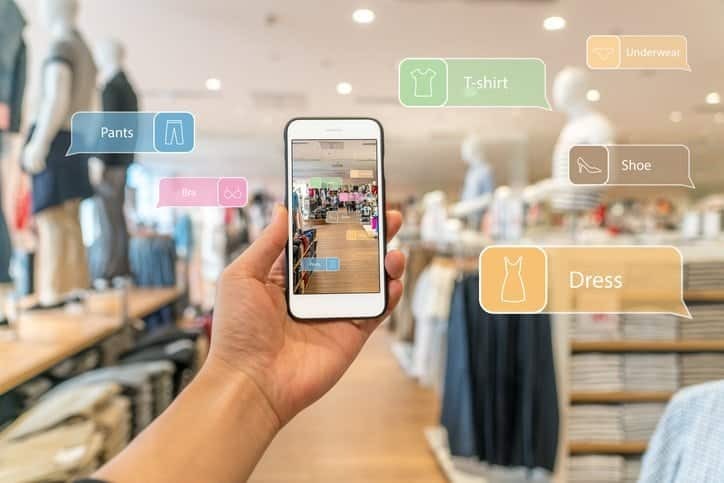 We have seen a few instances of trading audiences, where one brand gives an app access to their beacons in exchange for advertising in that app. This definitely has potential for some win-win partnerships. A sporting goods retailer, for example, may give beacon access to the NFL app, in exchange for running promotion or app install ads inside that app. While most marketers can identify powerful use cases for beacon messaging, they can struggle to execute messages that feel personalized, and not spammy. We think pairing iBeacons with powerful marketing automation tools is the solution.